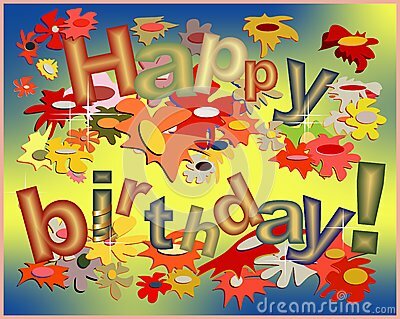 A funny holiday card with Happy birthday disposed aleatory among a lot of flowers of different colors. Avocado in sombrero with maracas . Quote and drawing. Freehand drawing avocado and letter. Red Nose Day Vector Card. Vector illustration. Card for the holiday of Easter with chicken and eggs. Vector illustration. Happy birthday. Color giraffe congratulations on the holiday. Three colorful balls, bushes. Watercolor. Happy Birthday Greeting card Cute Cows.